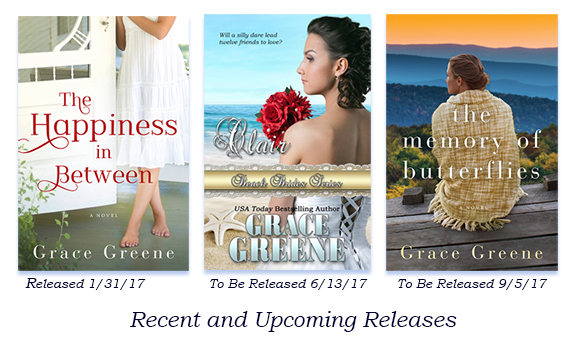 2017 is an exciting year of releases for me and with summer just around the corner, so are a few new releases. Clair isn’t looking for love because she’s already found her heart’s desire. She and Sean Kilmer are engaged. She’s eager to return home to Virginia where they’re building a life together—until they aren’t, and Clair is left wondering what went wrong. 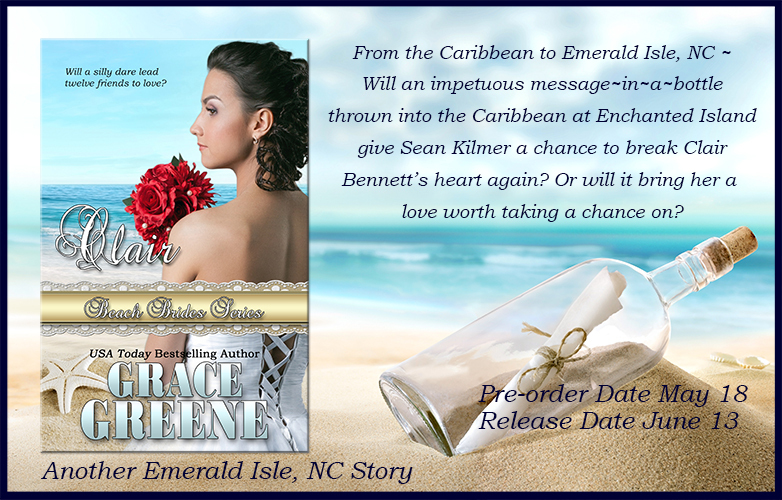 Stuck with the bills and repeated calls from creditors, Clair flees to Emerald Isle, NC where her sisters live. Her older sister has just dealt with her own heartbreak and her younger sister is traumatized by the loss of their parents. Clair feels caught in a tragic situation and it doesn’t seem to be getting better until a stranger comes to town. 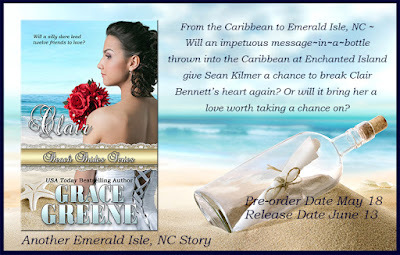 Greg Prescott has secrets, too, and he has his own reasons for coming to Emerald Isle, but he and Clair make a special connection and he may have to rethink his plans. Will Greg be the spark that helps the Bennett sisters begin to heal and find happiness again? For Clair, will Greg be the antidote to heartache, or the bad fortune that allows Sean to hurt her yet again? 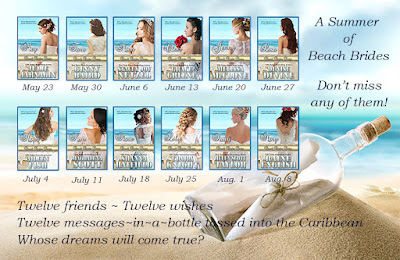 Clair and the other novellas will be released weekly over the summer. Clair will be released as an ebook on 6/13 and is available for preorder here. The print version is on sale now. You can purchase Clair in print here. Remember: The Memory of Butterflies is available for preorder here and if you order now, you'll get Amazon's low price guarantee. 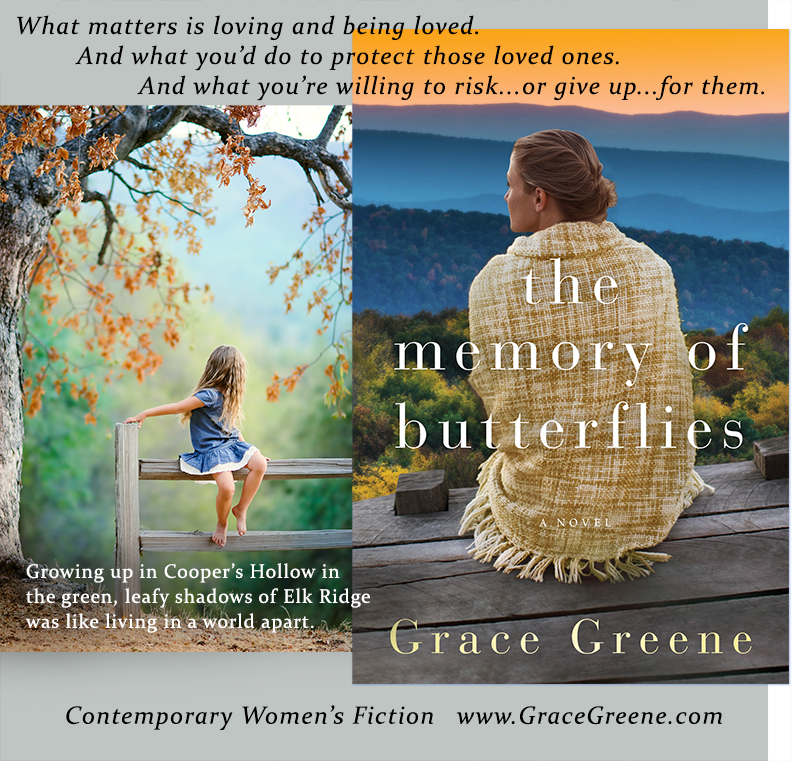 “Brimming with heart-rending choices, The Memory of Butterflies celebrates the unshakeable bonds of parental devotion in an uplifting tale of love’s ability to heal the deepest wounds and silence the darkest regrets. Highly recommended.” —Christine Nolfi, author of Sweet Lake, and The Comfort of Secrets (releasing in July). Grace Greene is an award-winning and USA Today bestselling author of women’s fiction and contemporary romance set in her native Virginia (Kincaid’s Hope, Cub Creek, The Happiness In Between, The Memory of Butterflies) and the breezy beaches of Emerald Isle, North Carolina (Beach Rental, Beach Winds, Beach Walk, Beach Christmas). Her debut novel, Beach Rental, and the sequel, Beach Winds, are both Top Picks by RT Book Reviews magazine. For more about the author and her books, visit www.gracegreene.com or connect with her on Twitter @Grace_Greene and on Facebook at www.facebook.com/GraceGreeneBooks. Be sure to sign up for our SweetRomanceReads newsletter and stay current with all our authors! All of your latest releases sound wonderful, Grace! They all sound like great summer reads, Grace and I love the covers. Thanks so much! It's work getting there, but I do love having new releases. Your new releases sound great, Grace! Congratulations!